Many people are aware or have heard about fruit acids, but can be a bit scared of using because they aren’t really sure what they do and think they are “harsh”. Yet they are very important for maintaining healthy, youthful skin. Fruit acids are referred to as Alpha Hydroxy Acids (AHA’s) and are known as fruit acids simply because they are derived from fruit sugars. Why Should We Be Using Them? Fruit Acids have the ability to penetrate into the skin where it can act on living cells. 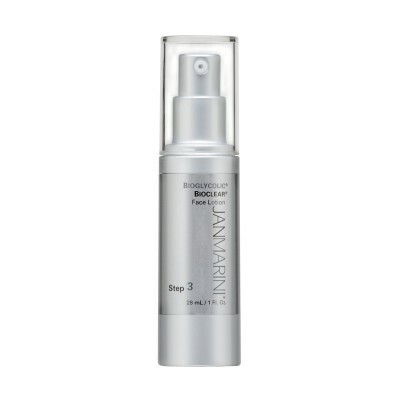 AHA’s encouragement of cell turnover help to fade surface imperfections and fine lines and wrinkles associated with ageing skin. 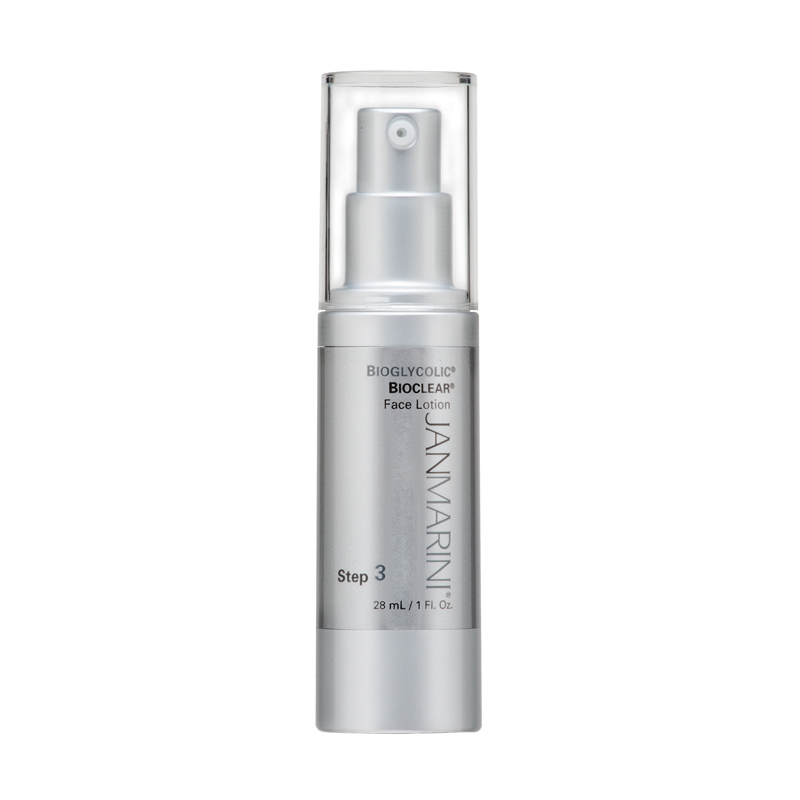 They maintain younger-looking skin by boosting the production of collagen and elastin. Glycolic acid is known to be the most commonly used fruit acid. This is because it has the smallest molecular structure of all the acids, and can penetrate the skin most easily. Contrary to popular belief, glycolic acid – along with other fruit acids – can be used on all skin types. It is actually quite anti-inflammatory and has outstanding anti-ageing effetcs. 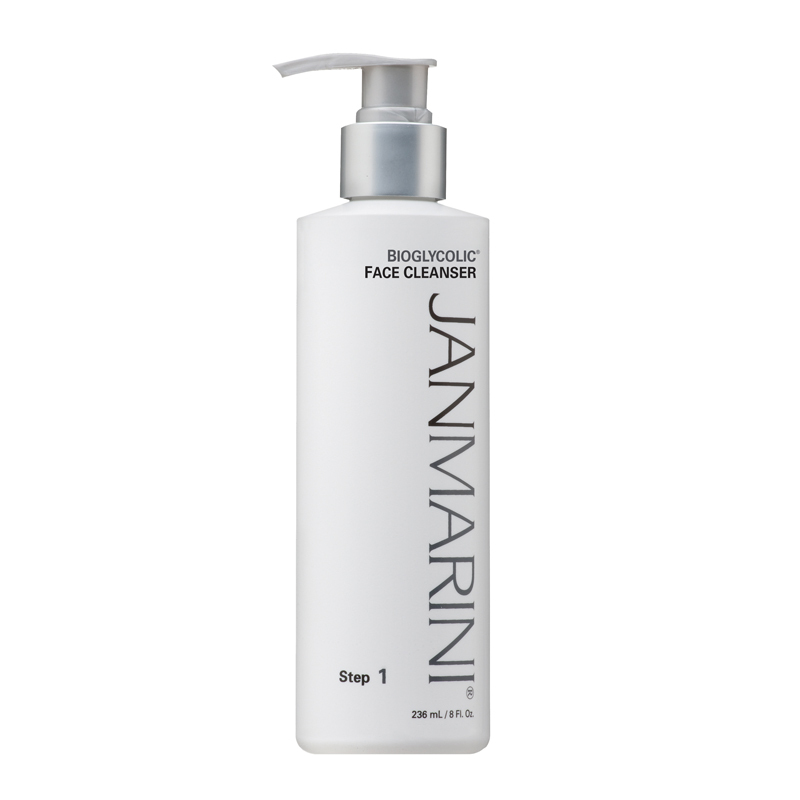 It will remove dead skin cells without the irritation associated with more traditional face scrubs. Fruit aids have been used as far back as ancient Egypt. Cleopatra was known for her flawless complexion and this was due to the fact that she bathed in sour milk – the Lactic Acid in the milk was responsible for exfoliating her skin, making it smooth and radiant. Beta Hydroxy Aicd – otherwise known as BHA’s – is closely linked to AHA’s and there is only one BHA which is called Salicylic Acid. It has the ability to pentrate the oil in the follicle or skin pore and dissolve it. This is an essential ingredient for anyone who suffers from acne, breakouts and blackheads. 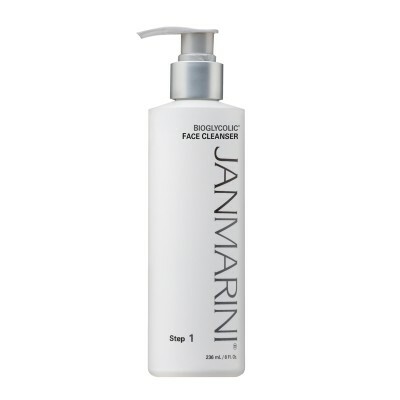 Also fantastic in anti-ageing products as it is exfoliates the skin. Is It Harmful To Use These Acids On Our Skin? Alkaline products such as soap will damage our skins barrier and throw it off balance, causing irritation, dryness and even acne. Maintaining both the acid mantle and skins pH is a fine balance, but vital to being able to neutralize harmful bacteria, which can lead to acne, infection, or irritation. – Always wear sun protection (SPF) as fruit acids can make your skin more sensitive to UV rays. How Do They Feel On The Skin? It is very normal and expected to feel a tingling with fruit acids due to the acidic substance. I think this is why people think they are “harsh”. This also depends on the concentration and the fact that they are very active and penetrate the skin to a level that many other ingredients can’t. The % of fruit acids will vary depending on skin care brand. Cosmeceutical brands tend to have a higher % of fruit acids than cosmetic brands. Depending on the strength, you can experience temporary flaking, because the skin is exfoliating – shedding a lot of skin cells. Skin will adjust to fruit acids, and it usually advised to use them once a day and build up to twice a day to avoid any temporary flaking or dryness. Everyone wants flawless skin, and turn to make-up to achieve this. If you introduce fruit acids into your skin care regime, you will be amazed at how your make-up wears and lasts so much better. If you want to kick start your skin into shape, don’t be afraid to get in touch for advice!